Thrift Stores Expand Despite Rising Economy: Is Planet Awareness the Reason? 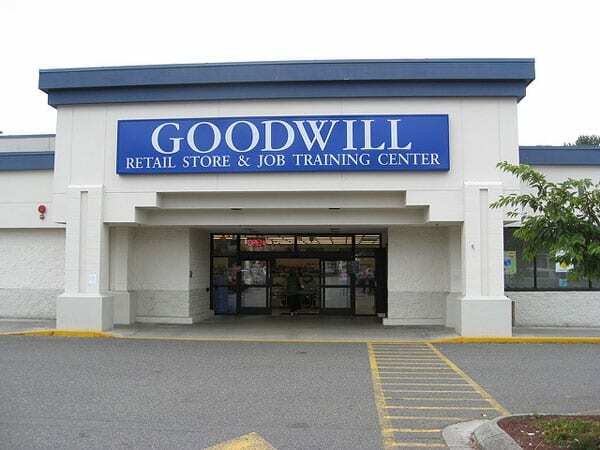 Sales in Goodwill’s retail shops and through online venues like eBay, Etsy, and Shopgoodwill.com topped $94 million last year. This revenue helps fund its job training programs. Family Pathways, another outlet with locations in the north metro suburbs, has grown from eight to 11 secondhand stores and has seen its revenue grow to $5 million. In fact, Adele Meyer, executive director of Michigan-based NARTS: The Association of Resale Professionals, says “the entire industry has been growing, and growing faster than other retail,” and credits millennials for setting the trend. People are much more aware of sustainability and recycling, and it’s the thrill of the hunt. Plus, people have a lot of places to spend their money—their children’s education, retirement, vacation homes. Consumer goods is a place they can save. In that impact on the environment is understood to be a larger element of the brand, the thrift store’s own recycling processes have been emphasized more. Goodwill resold or recycled 58,000 tons of goods last year, and the Salvation Army recycled or resold 4.3 million pounds of textiles. Along with that comes the impression that the profits are plowed back into good works—at least theoretically. The growth of resale—especially online—has been one of the biggest shifts in retail we’ve seen in recent memory. And based on a new report, that shift shows no signs of slowing down. On Tuesday, leading resale site thredUP released its annual report covering the present and future of the resale market as a whole. It posits that the resale market will be worth $41 billion by 2022, and 49 percent of that will be apparel. We knew resale was thriving, but were surprised to learn how quickly it may overtake other markets and shopping methods—including fast fashion—and how millennials, despite being broadly wasteful, are driving this movement.